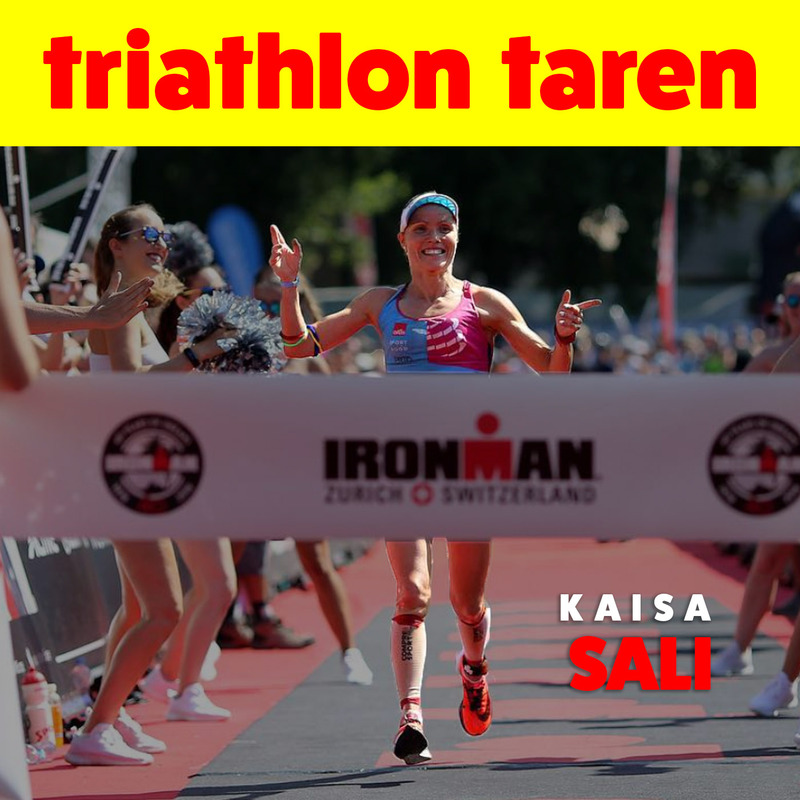 Kaisa Sali is a professional triathlete from Finland who came in 5th at the Ironman Kona World Championship in 2016 and 2017, and 7th in 2018. She’s the winner of IM South Africa and IM Arizona, after 2016 which was a real breakout season for her. But not only is Sali impressive on the course, she also has a Masters of Human Nutrition and is working on a project to develop clean and healthy fuel for training and races.